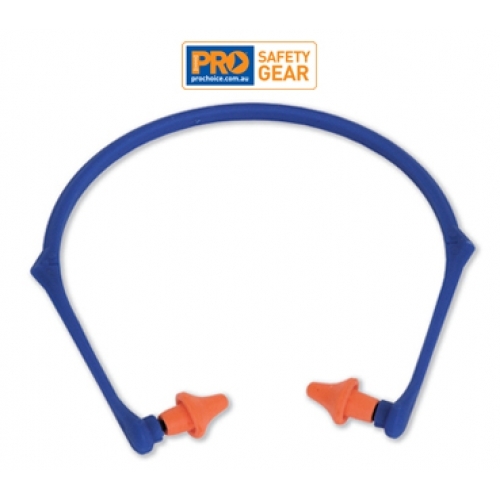 The ProBand Headband Earplugs are a comfortable, convenient and lightweight headband providing hearing protection for noise levels up to 109dB. The foam ear pads are disposable and not designed for re-use. Comes in a complete set Qty/Pack of 1 with bonus replacement pads.